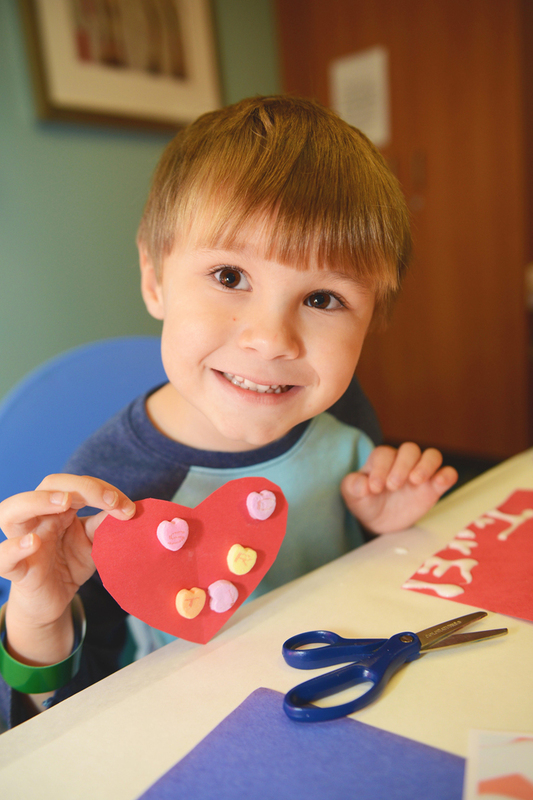 The Bruno Pediatric Heart Center in the Benjamin Russell Hospital for Children fulfills the dream of having the cardiovascular (heart) patient and family at the center of care. This "heart hospital within a hospital" is built upon a single platform of care that places key services in three connected buildings. 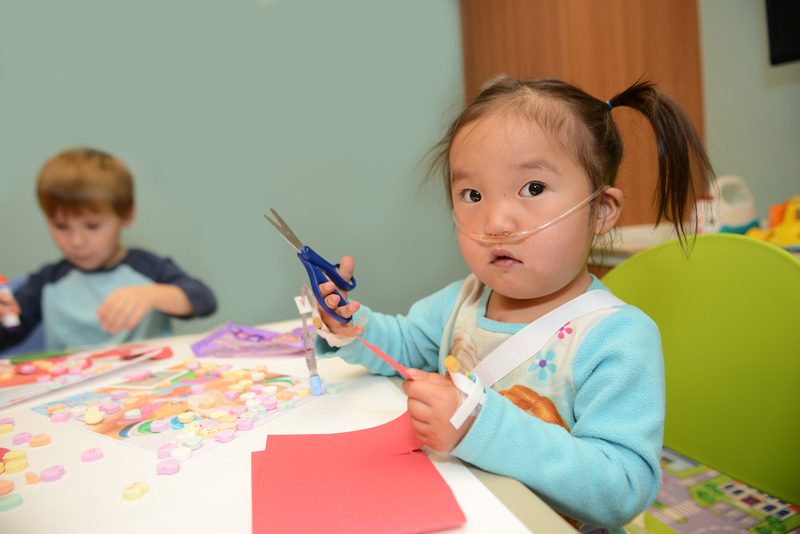 Led by 22 Board-certified physicians and surgeons, a dedicated team of nurses, social workers, child life therapists, counselors, nutritionists, chaplains, occupational and speech therapists join forces, caring for each child as if that child were their own. 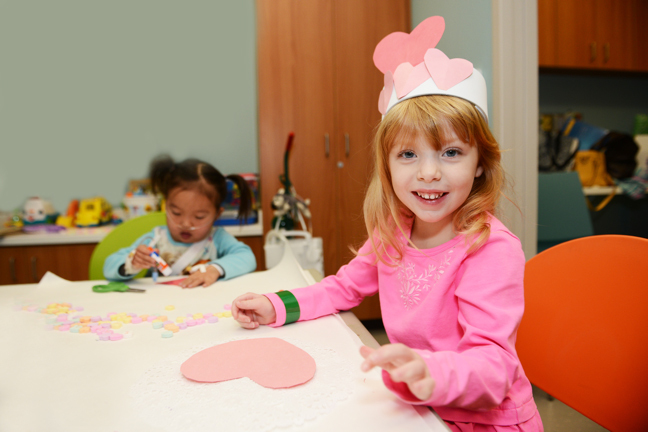 Your support will provide resources for the medical staff to further their research into the study of pediatric congenital heart disease, and ensure the most up to date and highest quality treatment program for our patients. Donations to the unit are also used to help provide much needed assistance to patient families who are experiencing extended stays due to the treatment necessary for their diagnosis.